ZeroPlus Printers, Pretoria, South Africa specializes in offset, digital and rigid wide format printing. 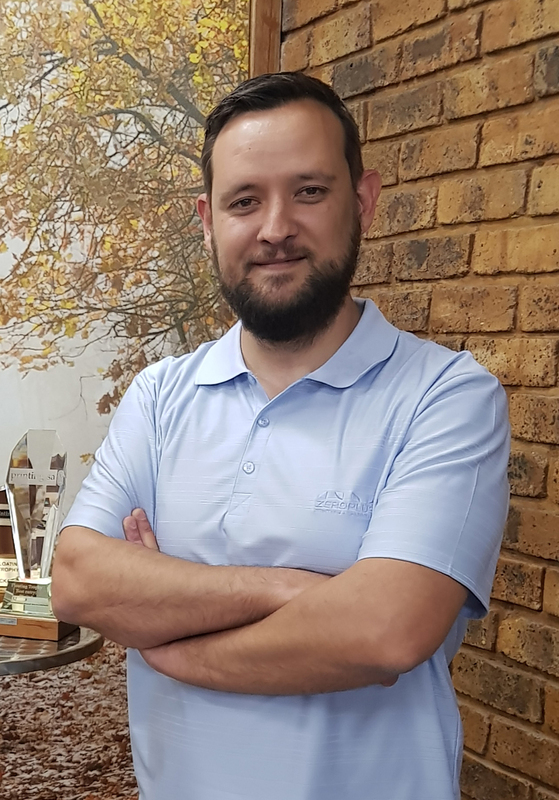 Vernon van Dyk, Prepress Manager self-installed Enfocus Switch back in 2012 and with just a little help from the community, he had ZeroPlus automation up and running. Since then, ZeroPlus has experimented with proofing solutions but found themselves continuing to search for the right fit. They were not quite satisfied until Vernon implemented the PDF Review Module available for Enfocus Switch. The automation ZeroPlus has in place with Switch and PitStop allows customers to submit files, they are automatically checked and fixed, a call is made to their database and a proof is ready for prepress in minutes. They give a quick check before Switch sends a proof email to the customer's inbox. This is what Vernon refers to as “Two Click” proofing. It’s literally two clicks for his team to receive the file and send the proof. From there, the customer simply clicks on a link to view the PDF in a web UI with tools for inspection and a button to send the approval back to ZeroPlus. Previously, ZeroPlus Prepress had to manually check the PDF, prepare the proof, post it to a third-party file share, then send out an email with links to the share and wait for an email reply. and other data points are used to determine trends in-house and on the customer side of the ZeroPlus proofing cycle. 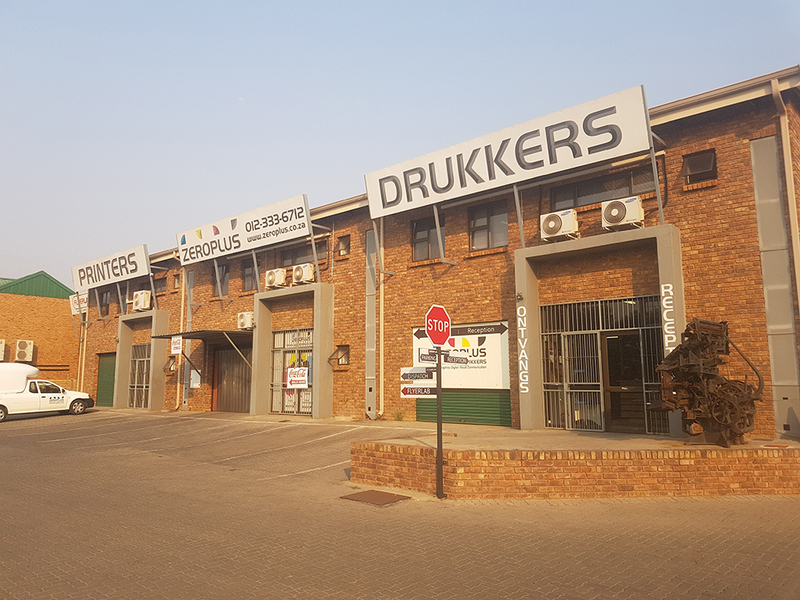 The PDF Review Module has made Vernon van Dyk, ZeroPlus and their customers very happy with an automated proofing process powered by Enfocus Switch. Vernon looks forward to continued successes and to the new features in the upcoming version of the PDF Review Module. Do you also want better proofing times and results? Get a demo of the PDF Review Module! In 1998 ZeroPlus started as a small printing shop and developed into a dynamic printing company with the latest technology. During our existence, the company has built a sound reputation for delivering exceptional quality and service to our clients and the trade. Innovation, technology, creativity and strong client-focused service make ZeroPlus one of Pretoria's leading print companies. ZeroPlus is driven by a passionate entrepreneurial spirit that is brought to life by a team of committed people that enjoy what they do. The proactive and hands-on approach of management, coupled with a positive outlook and a belief in the future of printing, has helped form ZeroPlus into the respected force it is today.